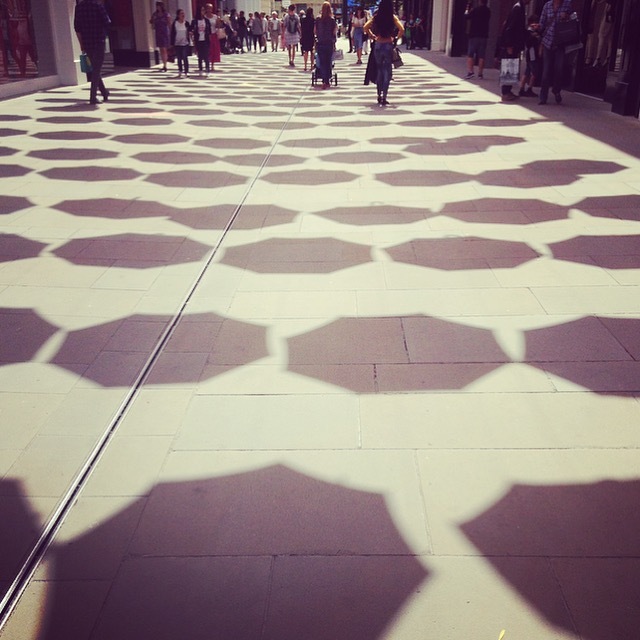 A street in Bath paved with octagonal shadows. 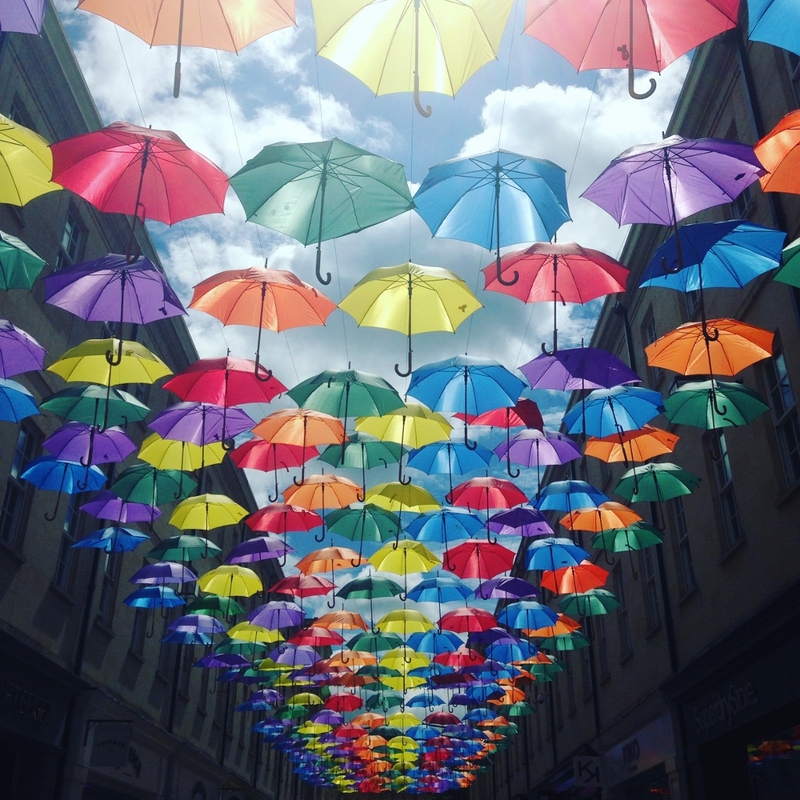 Mix sunshine and an art installation and it all adds up to maths! This entry was posted in Shape and space. Bookmark the permalink. Post a comment or leave a trackback: Trackback URL.